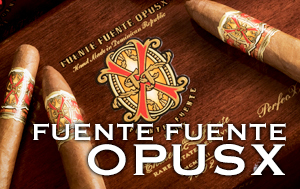 The Fuente Fuente Opus X is the first ever Dominican Puro, made with a glorious wrapper tobacco cultivated in the mineral rich soils of the Dominican Republic. 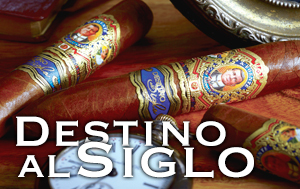 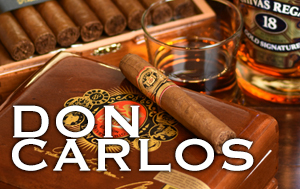 This cigar is regarded by many as the pinnacle of cigar perfection. 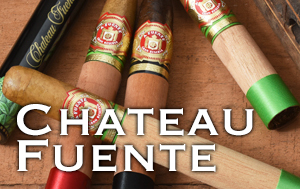 Nestled in the rich, volcanic soil of the Dominican Republic lies Chateau de la Fuente, home to the finest cigar of our time, the coveted Fuente Fuente OpusX. 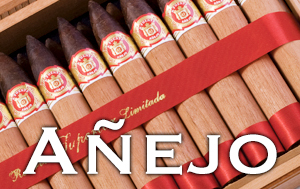 The mineral rich soils of the Dominican Republic, once deemed unsuitable for wrapper tobacco, had never met with the expertise and tenacity of the Fuente family. 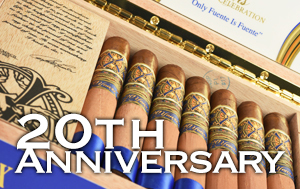 Together they cultivated a glorious wrapper tobacco that became the foundation for the renowned Fuente Fuente OpusX, the first ever Dominican Puro. 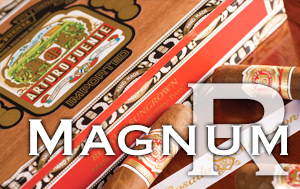 Today Fuente Fuente OpusX is regarded as the pinnacle of cigar perfection, and the standard by which all cigars are measured. 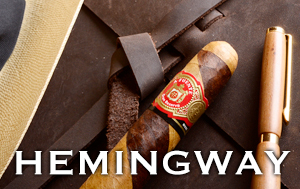 The unique combination of Fuente tobaccos produce flavors both smooth and bold, in harmony with the sweet lingering fullness of the exclusive Fuente Fuente OpusX wrapper tobacco. 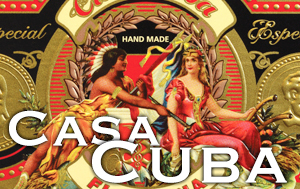 Flawless construction, exquisite flavor, and a century of mastery and tradition.